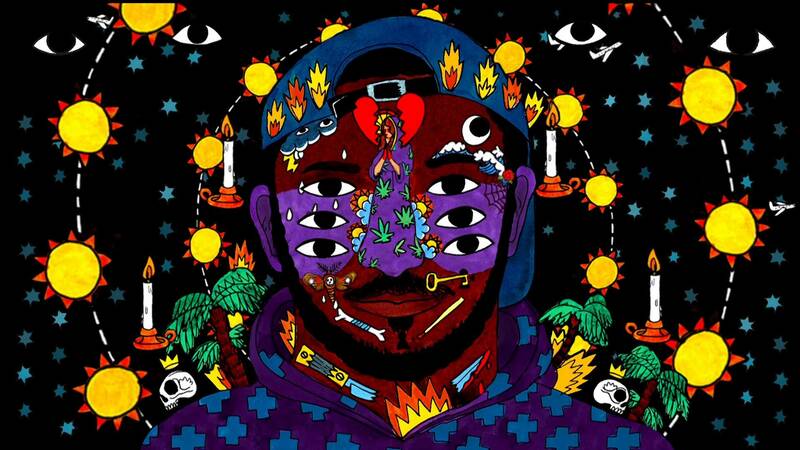 Kaytranada‘s debut album 99.9% is here. The Montreal-based producer recruits Anderson. Paak, Craig David, Vic Mensa, Karriem Riggins, River Tibe, GoldLink and many more for his 15-track LP which includes the previously-released singles Bus Ride, Drive Me Crazy and Glowed Up. Stream the album via Spotify and get your (digital) copy here.